This package is designed for those in any English speaking country. It is designed for directors, employers, chief executive officers, shareholders, clients and government officials. SKU: E004. Category: Packages. 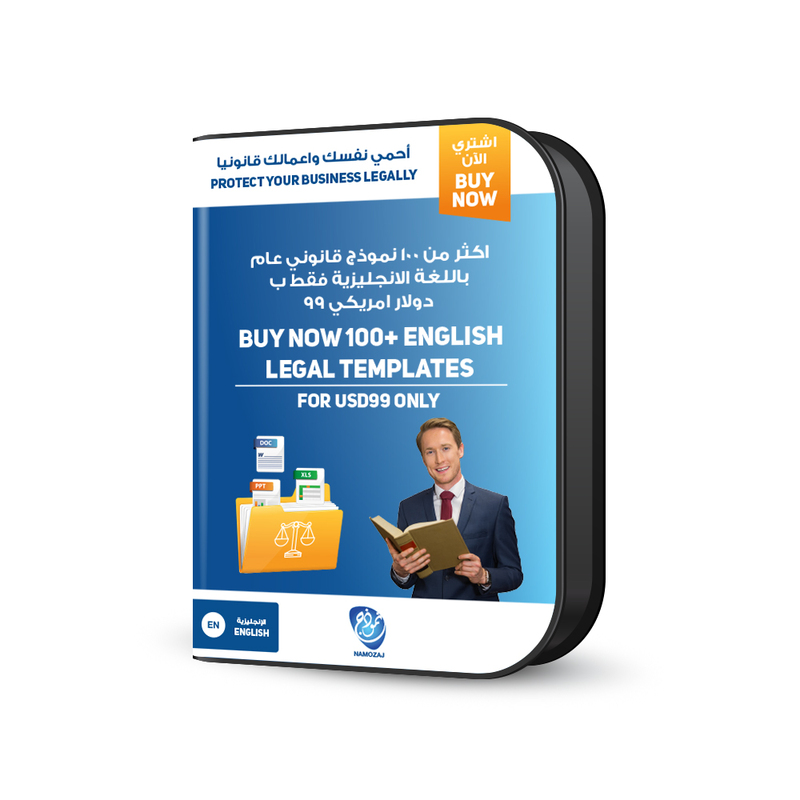 Tag: 100+ English Legal Templates.